Just Pray is a simple tool with a powerful impact. 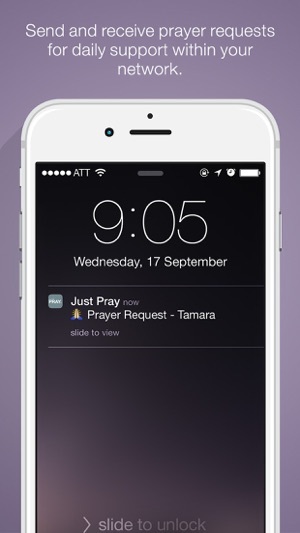 With the ability to send and receive prayer in your personal network, Just Pray enables you to encourage and let others know you are thinking of them. 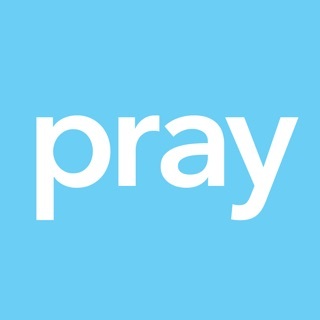 Connecting the world one prayer at a time. Now you can connected with everyone! 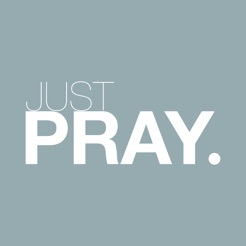 I usually find myself using notes or journaling prayers I have for myself and others. 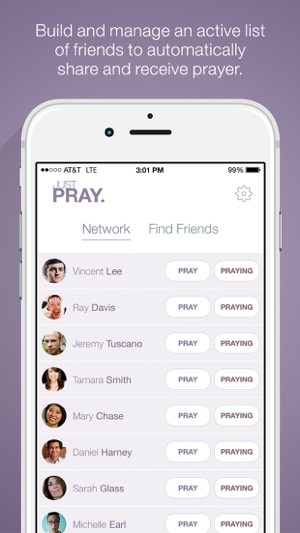 This app is such a meaningful way to pray and get prayers from others. 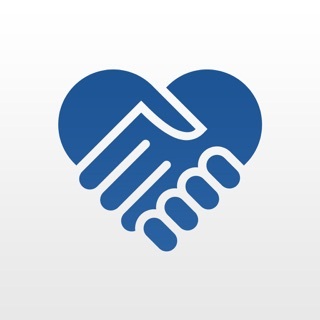 I love using technology to better relationships and this app definitely helps. Going through a difficult time! It is so inspiring to have people out there who care and include you in their prayers, and being able to give back! 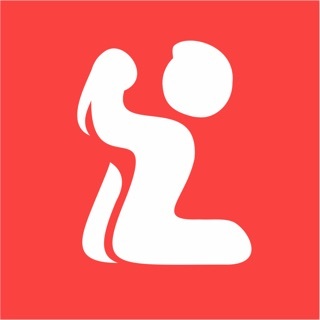 More people need to join forces to help! But there are 2 million religions, why would you think this is the only right one? 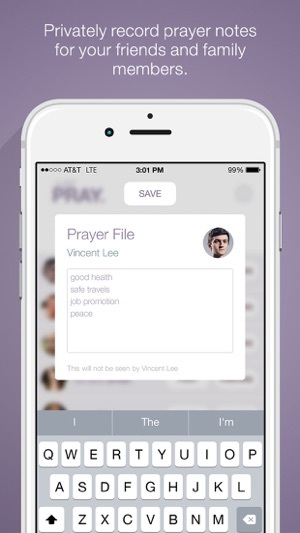 There is probably no god, can you please change this into a "positive thoughts to friends" app?